The new CaaS service extends software-defined networking (SDN) capabilities to the physical layer, which will allow operators to manage the entire network stack from a single interface. Based on a monthly ‘pay-as-you-grow’ model – where patching physical cables can take as little as 20 seconds – CaaS is scoped for data centre and telco pre-production labs, where physically hauling cables is a bottleneck for service rollout. The service is based around the company's ROME robotic fibre optic switch and as the first stage of its new initiative, the company will install and manage ROME, in data centre and telco lab environments, for which customers will pay a fixed monthly fee equal to $10 per duplex fibre connection. 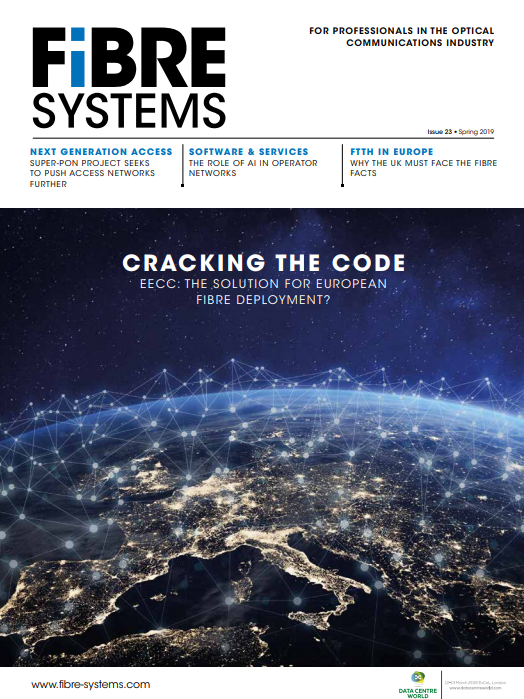 Ellis has previously spoken to Fibre Systems about the increased focus on automation from network operators, and how the physical layer has been resisting the move (see The final frontier).